The annual Lake Superior Storm Fest falls on the second weekend of November, and it’s a great time to visit the north shore of Lake Superior. Here are our top 5 favorite ways to have a great Storm Fest weekend. 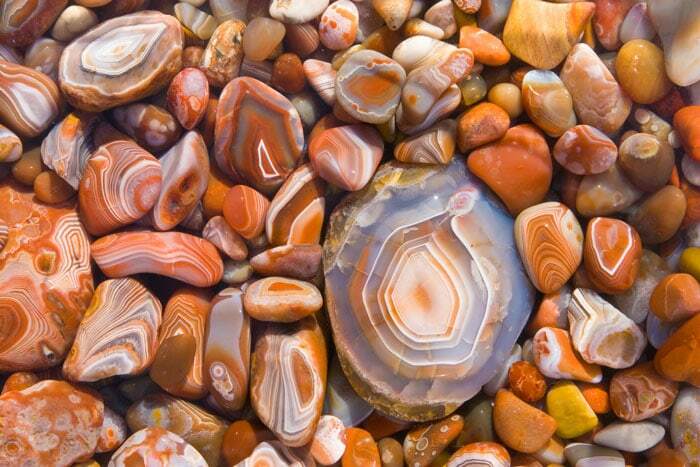 The big waves always churn up fresh agates along Superior’s many beaches. Come on up find them before the snow flies! You don’t actually have to search, but you should stop at some of the surfing hot spots like Stoney Point to see if the crazies are playing in the waves. 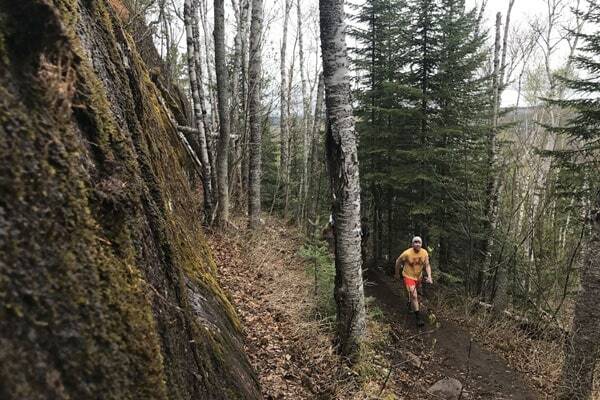 Trail runners and mountain bikers love Lutsen, and November is a great time to change. Lodging prices are lower, and the trails are in great condition. And it’s cool enough to scramble along the myriad of trails without overheating. Our late fall rates are some of the best of the year. 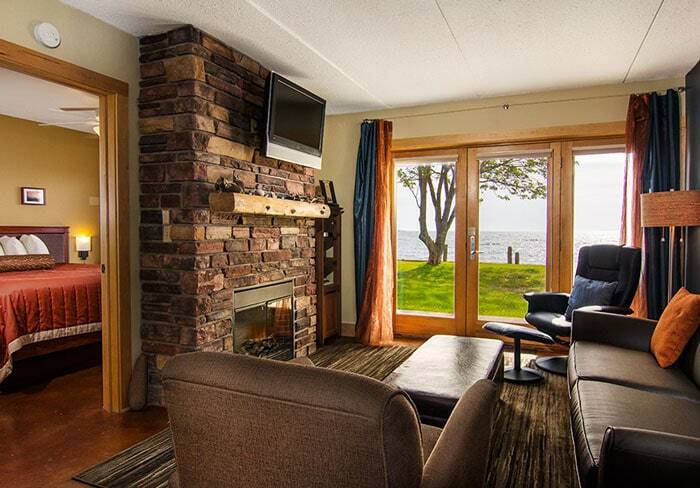 Enjoy a north shore vacation for a fraction of the price!